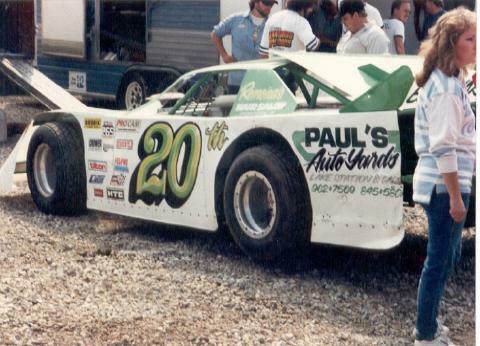 Paul Shafer at Eldora Speedway in 1989. 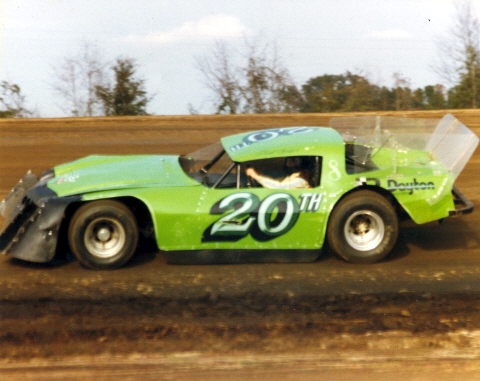 Ronnie Lieupo at Volusia County Speedway in 1981. 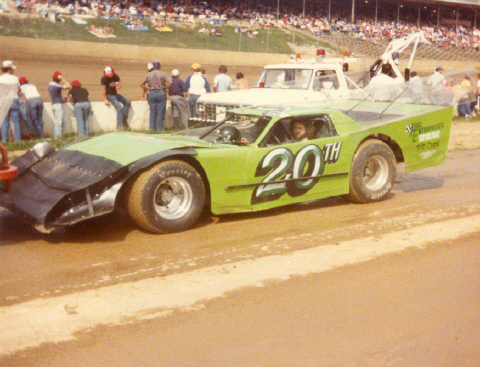 Paul Shafer at Eldora Speedway in 1982. 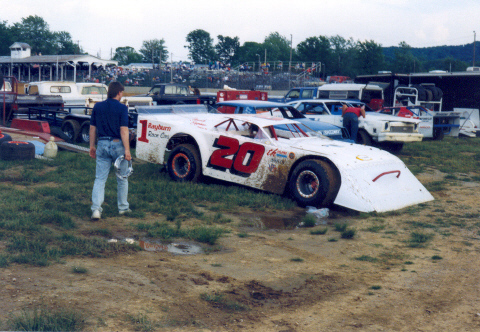 Paul Shafer in the 80's at Brownstown, Indiana. 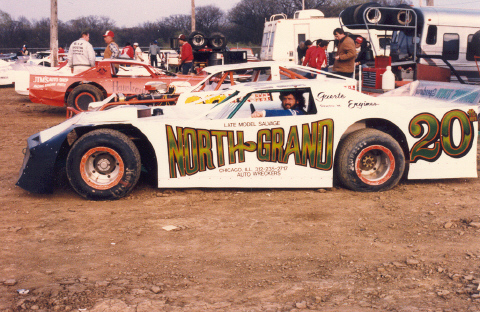 Paul Shafer at East Moline, Illinois in 1986. 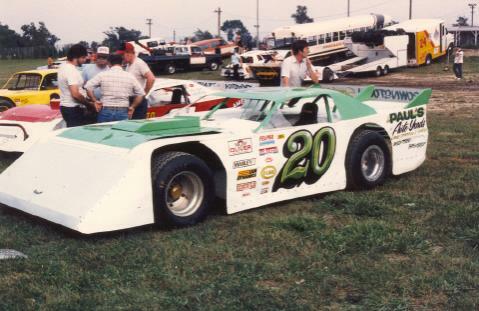 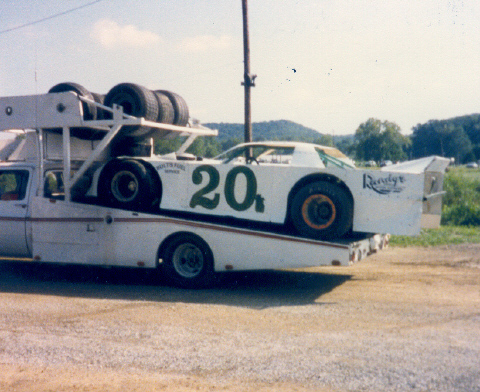 Paul Shafer at the 1987 World 100. 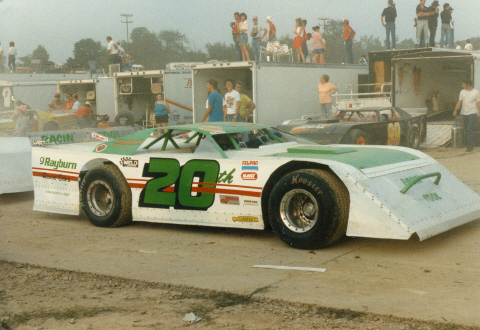 Paul Shafer at Eldora Speedway in 1987. 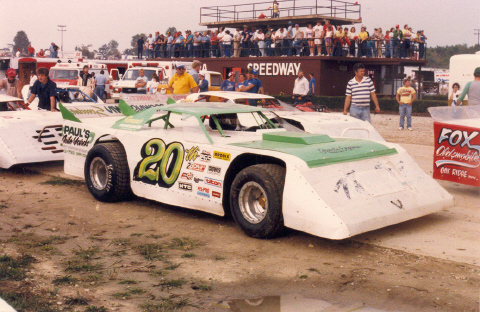 Paul Shafer at Kankakee, Illinois in 1987.